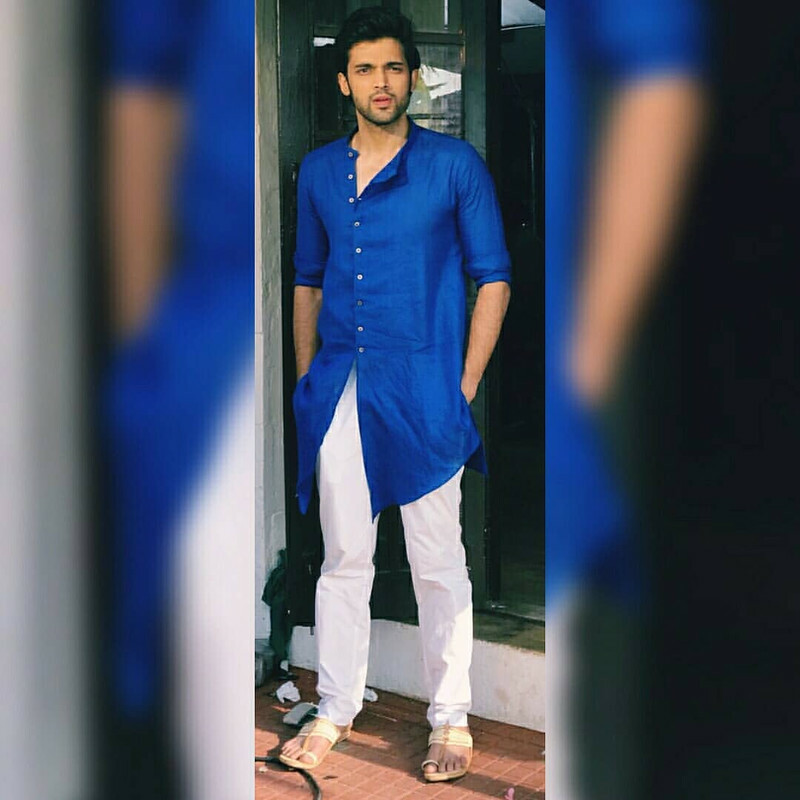 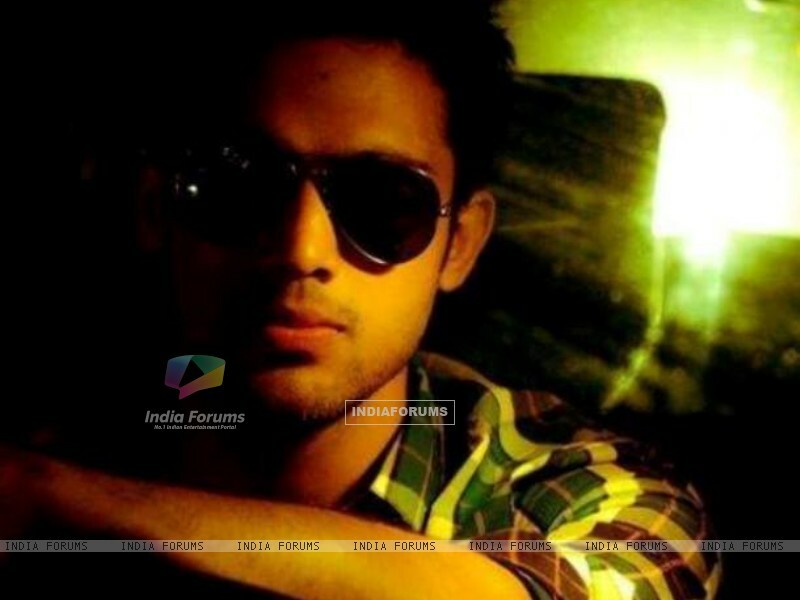 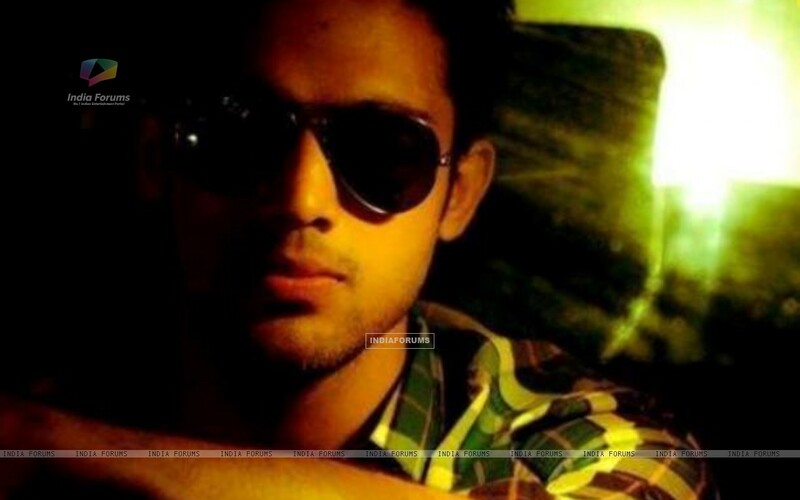 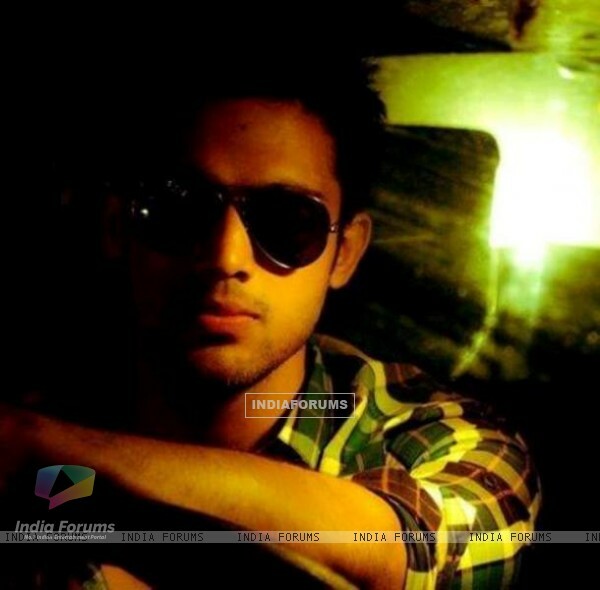 Parth Samthaan u r a sweet heart. 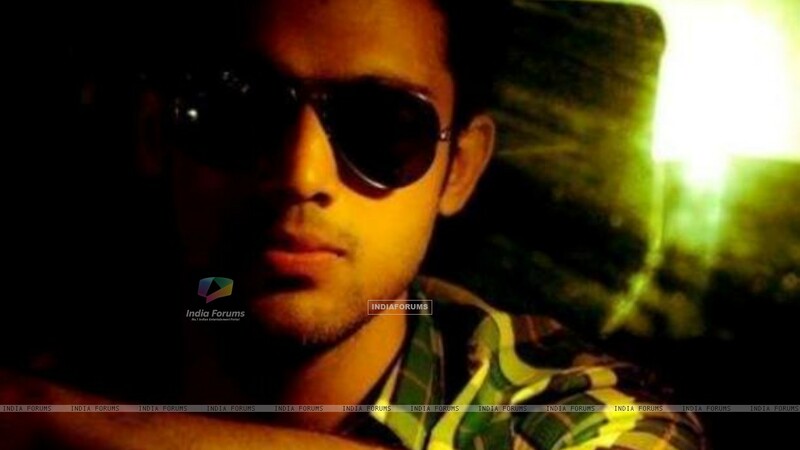 ..keep shining love. ..u r an amazing person and a wonderful performer..